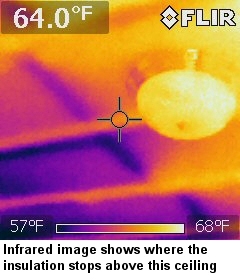 Understanding and improving a home’s energy efficiency should be a high priority for home owners. In Illinois the average family spends over $2,400 per year on home energy including costs for heating, cooling, hot water, lighting, and appliances. 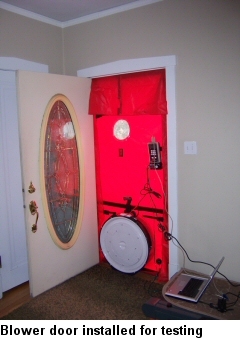 Using the most up–to–date methods, including infrared thermographic analysis, test equipment, and computer software, the professionals at Nations Home Inspections, Inc. will provide you with a complete energy audit of your dwelling. An audit typically takes about 4-6 hours. And we provide free follow-up, because the job's not done until you understand the problems, issues, and solutions.